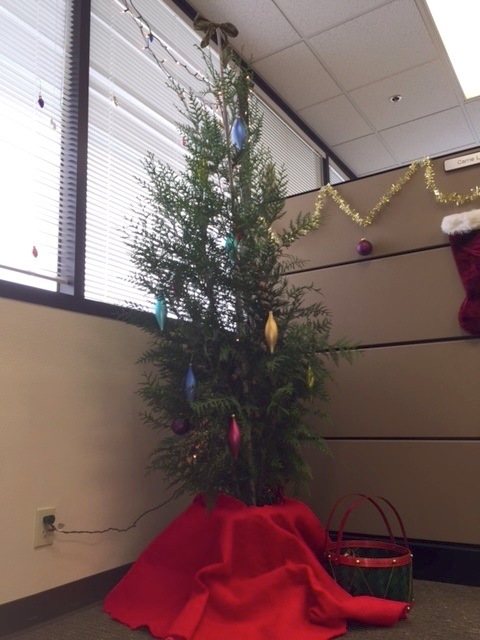 Our first annual Holiday Rent-A-Tree program went quite well during December 2014. Over 100 Living Holiday Trees went out into the community. This means there were 100+ trees that were not thrown to the curb after the season ends. It also means 100+ trees were not supporting the production of plastic in China. I believe the most valuable thing that stemmed from the Rent-A-Tree program is the amount of funding raised to support the continuing cultivation of plants and tree stewards at the OCF Nursery. So a big thanks to all of our participants! We are in the process of bringing the Living Holiday Trees back to their home at the Nursery. They will be planted somewhere in the Silicon Valley once our Planting Team finds the right place for them to root. 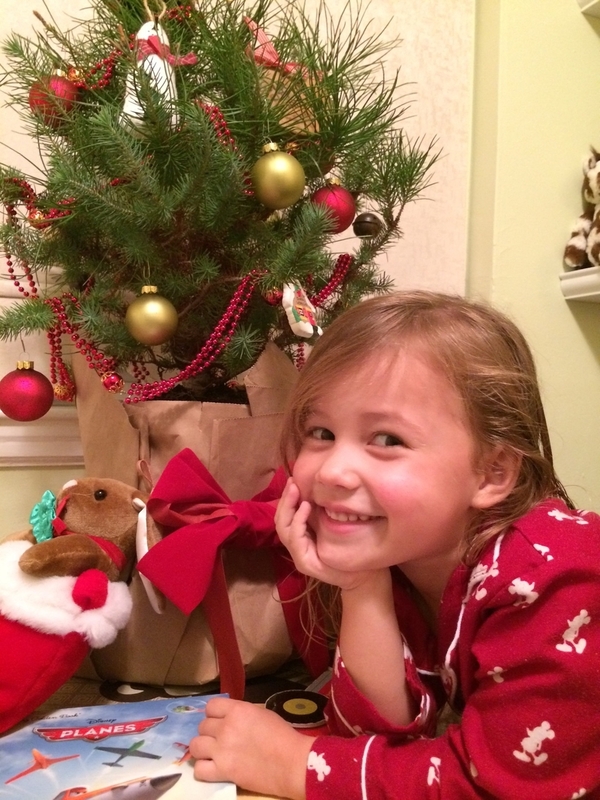 More details about the Holiday Rent-A-Tree below; but first, here are some pictures submitted by some enthusiastic and festive residents! Thanks again to everyone who submitted a photo to our “contest”; I think everyone is a winner. 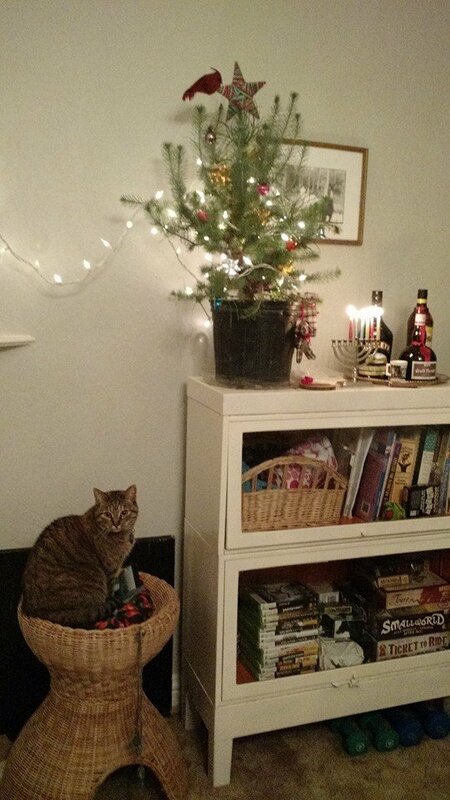 For those of you still reading and curious, the Holiday Rent-A-Tree Program has been well received by the community. Every year in the U.S., 30 million holiday trees are grown, chopped down and sold. It takes an average of 7 years to grow a tree, which after a month or so of display and decoration, get tossed out with the used wrapping paper. 9.5 million artificial trees are sold each year, 80% of which are imported from China. Our City Forest is providing a greener solution for these traditionally wasteful practices. This year, there were 10 alternative Living Holiday Tree species the public could choose from. Next season may change due to the high demand for more “traditional” evergreen trees… (poor Bottle and Strawberry Trees, no one really wanted to take you home for the holidays.) 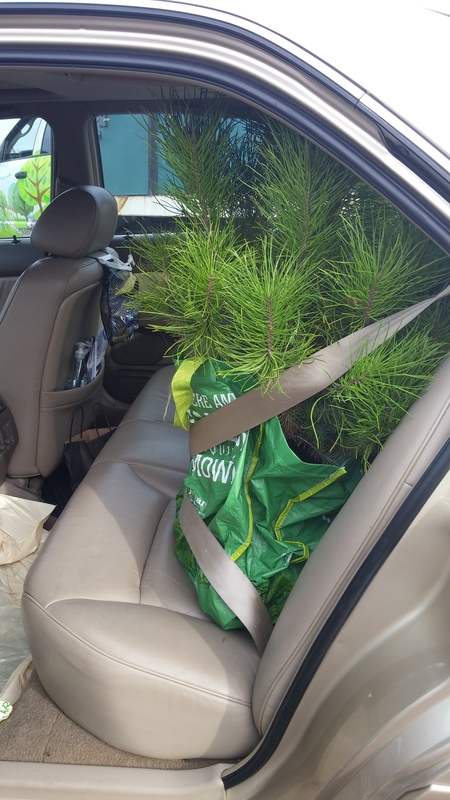 Residents either picked up their tree from the nursery or opted for our delivery service. 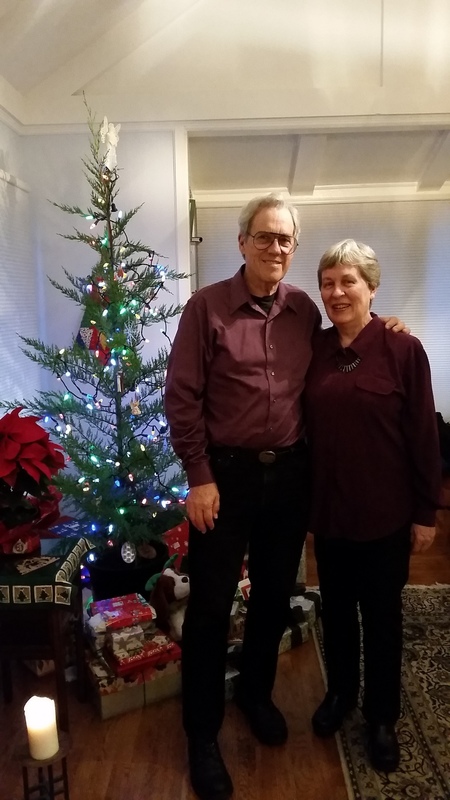 The trees were rented for about 30 days and returned to the nursery OR adopted by some families who just could not part from their Living Holiday Tree. I’m a huge advocate for living as sustainable as I can; my goal is to leave a smaller “footprint” on this earth by consciously being less wasteful. I enjoyed interacting with the various residents who also support the cause and want to make a positive impact during the holidays. Our Nursery team received so much encouragement and support during the whole rental period. We plan on making this an annual event and hope to double the amount of people reached in 2014! Keep Our City Forest in mind for 2015’s holiday season.